How to avoid and manage returns cost-effectively? How Dropshipping Can Help Small Retailers To Take On The Big Players? How technology is changing the face of order management? 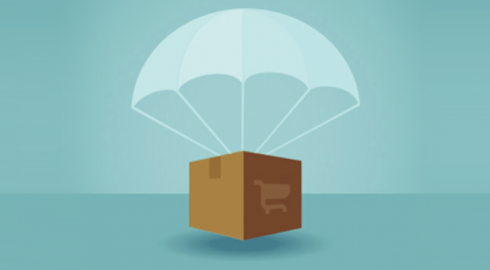 When to outsource order fulfillment for your ecommerce store?